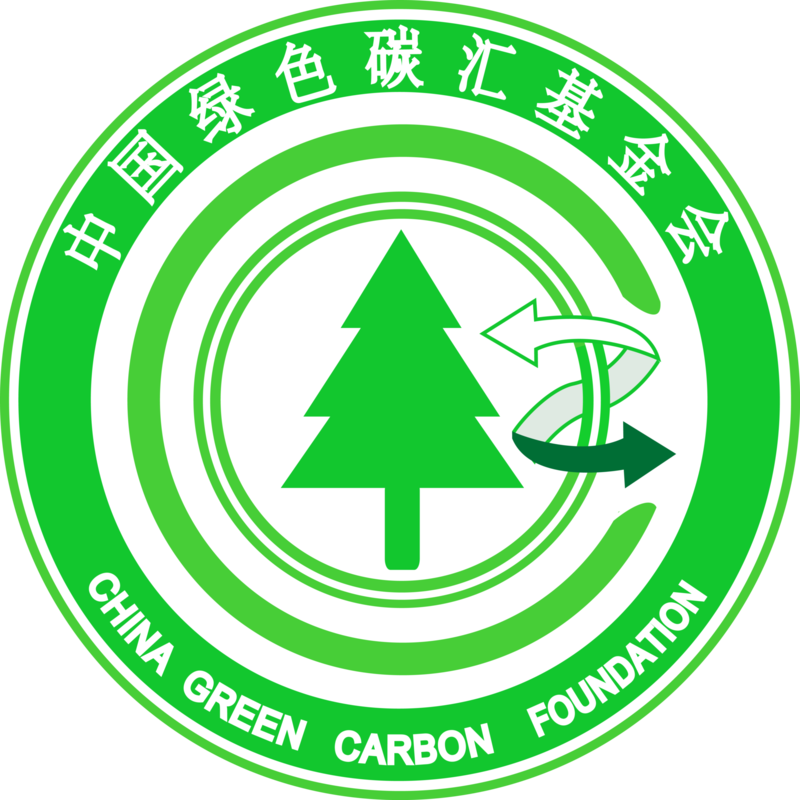 Founded in 2010, the China Green Carbon Foundation (CGCF) is the first nation-wide non-profit public funding foundation dedicated to combating climate change by increasing carbon sink in China. The precursor of the Foundation is China Green Carbon Fund founded in 2007. CGCF also provides a platform for enterprises and citizens to fulfill their social responsibility by storing carbon credit mainly through forestry measures. The European Environmental Bureau was established in 1974 as the first European environmental NGO in Brussels, they now brings together over 150 civil society organizations, operating at the heart of the EU decision-making process with a firm foundation at grass root level and based on expert knowledge. The EEB engages with European Commission activities aimed at promoting effective implementation of EU legislation in specific areas. In this context, experts take part in technical working groups and or in committees initiated by the Commission. The EEB facilitates contacts between the Commission and national environmental organisations. The EEB is strongly committed to coalition building at the EU level and pursues a cross-sectoral approach to tackling issues. CGCF and EEB will collaborate on the progress of low-carbon research and practice especial on 2030 – 2050 perspective of climate change adaptation and mitigation in China and Europe. By analyzing related industries collaborate for low-carbon transition, they will provide positive ideas for Gov to form relative policies. Greenovation Hub is a grassroots environmental NGO with a global outlook. G:HUB Policy Centre promotes the development and implementation of sound climate and environmental friendly policies through conducting in-depth analysis and research, as well as fostering dialogue among stakeholders, to drive China’s green transition towards a sustainable, equitable and resilient future, contributing to the reduction of global ecological footprint. Transport & Environment is a Brussels-based environmental NGO with over 50 member organisations across Europe. It focuses on policy areas such as vehicle standards, transport policy, clean fuels, trade & better regulation and international transport (aviation and shipping). Since its foundation, T&E has an extensive track record of influencing European and international climate and environment policy. In recent years a considerable amount of its effort has focused on the issue of vehicle standards, particularly influencing policy and ensuring adequate enforcement. On international transport, T&E is a recognized observer to both the International Civil Aviation Organisation (ICAO) and the International Maritime Organisation (IMO). As one of the few ENGO working on this area, despite their significant climate and environmental impact of aviation and shipping emissions, T&E has developed a significant track record in influencing the environmental agendas of these organization. T&E and Greenovation Hub will exchange on the NGO policy advocacy in the International Civil Aviation Organisation (ICAO) to reduce emissions from international aviation, a low carbon transportation policy framework for building a low carbon urban transportation in an equitable and feasible way, and communicating positive stories around low carbon transportation. Friends of Nature (FON) is a nationwide environmental NGO in China, which was founded on March 31,1994 in Beijing. For more than 20 years, FON has built a team with more than 20,000 members. Through environmental education program, low carbon household program, ecological community program, policy advocacy program and other events，FON has been rebuilding the relationship between human and nature since its founding. It is strongly believes that only through the participation of all green citizens that Chinese natural environment will be improved. FON is committed to helping its members proactively undertake their responsibilities to act as green citizens and ecologically conscious consumers. Quercus and FON will exchange on energy related topics such as low-carbon household practices, energy efficiency in households and offices. Roots & Shoots (R&S) is the primary program of the Jane Goodall Institute in China. 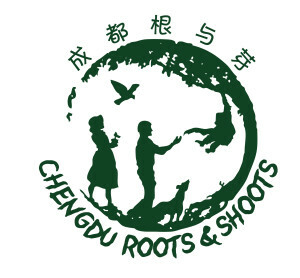 In 2008, R&S Chengdu office registered in Chengdu 。Our main concern is directed towards environmental issues, especially urban household waste management. We try to direct and propel the local government to improve urban household waste management and create a healthy and sustainable ecologic environment by setting up garbage classification experimental unit, investigational and educational programs to increase public awareness, sensitivity and understanding of urban garbage classification, through public lectures, youth drama and other various methods. Green Liberty is a Latvian NGO, established in 1991. 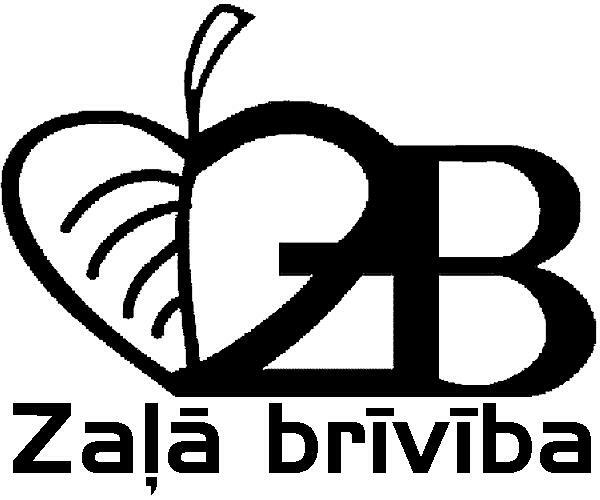 Their mission is to develop a society in which people live in harmony with each other and their environment. By this they aim to informing people about the social and environmental implications of current trends in consumerism, trade and globalization; empowering people to participate more effectively in decisions that affect their lives directly and indirectly; and opposing abuses of power. With a focus on climate and energy, waste and resource efficiency, sustainable development and lifestyles, development issues. Green Liberty and Roots & Shoots will exchange on waste management and circular economy. They will jointly search for best practices and work out techniques and activities to strive for approaching their joint vision of a low-carbon and zero-waste future. 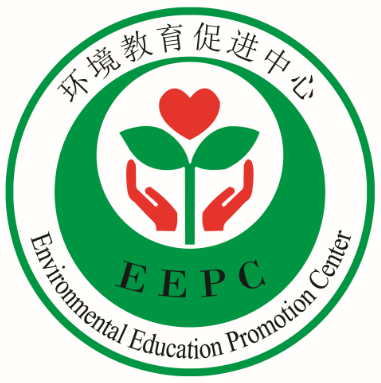 The Environmental Education Promotion Centre (EEPC) at Shandong Jianzhu University aims at improving the level of environmental consciousness of teenagers both in the city and villages through various kinds of activities organized by EEPC volunteers. 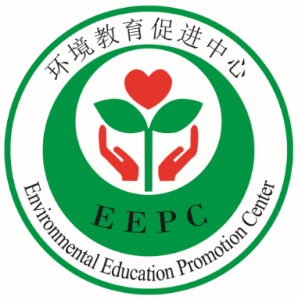 EEPC’s focus areas are resource saving, energy-saving and emission-reduction, as well as drinking water safety and wastewater drainage for villagers. The „North- South-Forum“ in Bremerhaven was founded in 1989, as an alliance of various groups, organizations and individuals who deal with the North-South issues and environmental issues. Their networking activities are bundled and carried out efficiently by many North-South Forums in various European cities. The main activities include developing learning parcours for children, organising events to illustrate problems in „one world“, organising discussions with local decision-makers, political, parties and institutions, and establish and maintain networks of co operations with other organisations, churches, educational institutions and trade unions. Nord-Süd Forum and EEPC will exchange on how climate change affects China and Germany. In addition to this they will touch on various aspects of environmental and fair trade issues such as local climate policy and low-carbon development, the consequences of globalisation for Bremerhaven and Ji’nan and the necessity for sustainable living and fair trade in industrialised and developing countries.